OSHClub Vacation care operates from Francis Jordan Catholic School. We provide the highest quality before school, after school and vacation care. We pride ourselves on providing children with a fun experience that they will enjoy. From exciting activities and healthy, nutritious snacks to caring, motivated staff, the program meets all your children’s needs. For all information please contact OSHClub on 1300 395 735. Bookings are to be done online by logging on to www.oshclub.com.au and completing the online enrolment form. We provide breakfast at before school care and afternoon tea and a late snack at after school care for your convenience. 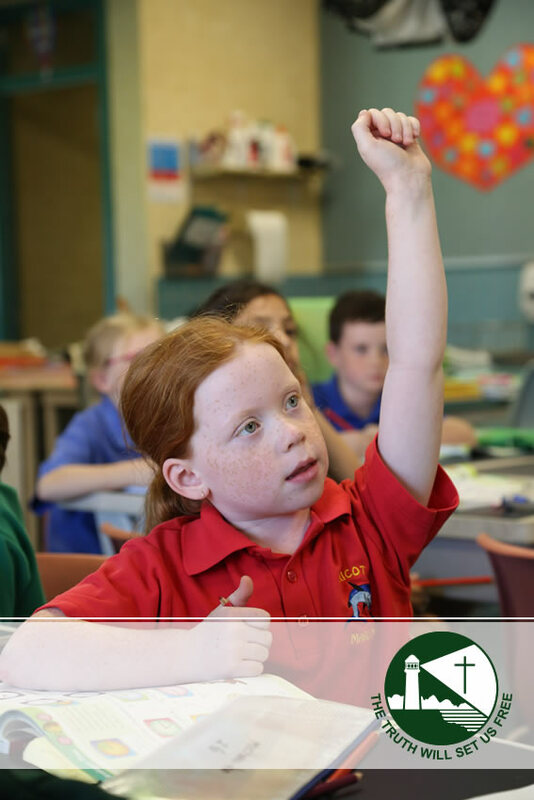 Looking for more information on Francis Jordan Catholic School?